Brooke | Robert S. Minch, D.D.S., P.A. 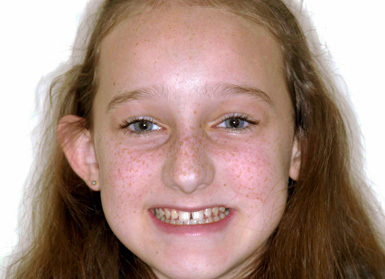 The patient had spaces between her teeth that braces were unable to correct. 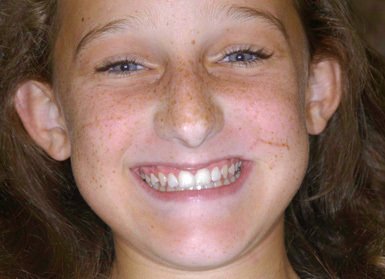 Cosmetic bonding was used to close the spaces and lengthen her front teeth. Click here to see a close up view.